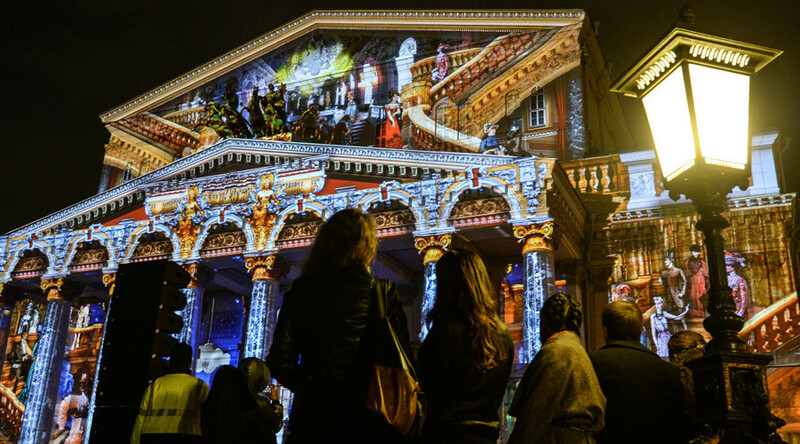 Moscow has been transformed into an oasis of light, with the Circle of Light festival in full swing in the Russian capital. Fans have taken to social media to share images of the extravaganza taking place at nine venues across the city, including the Bolshoi Theater. 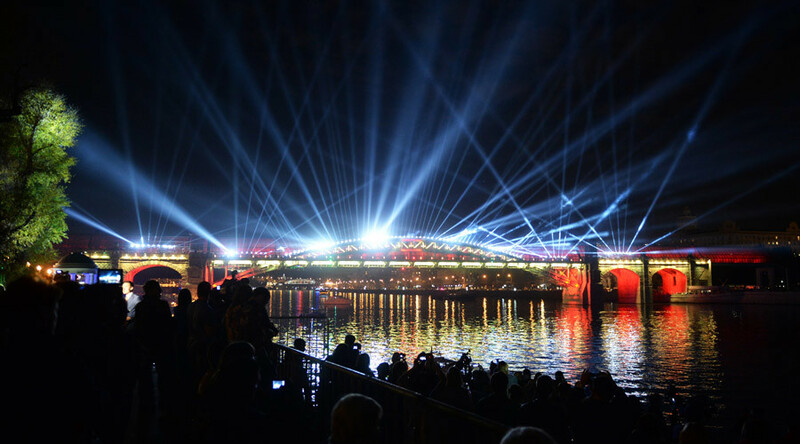 Up to 500,000 people came to watch the dramatic performance shown on the building of Russia's Defense Ministry on Frunzenskaya embankment on Saturday. Those who have missed it are invited to attend many more shows in the next eight days. The festival runs through October 4 and is expected to draw at least 10 million visitors from across the world. Thanks to 3D technologies, the city's buildings and fountains have been transformed into stunning elements of décor, with characters from fairy tales and fantasy films revived through millions of twinkling lights by masters of illusion from Australia, Germany, India, Italy, Canada, Mexico and Japan, just to name a few. 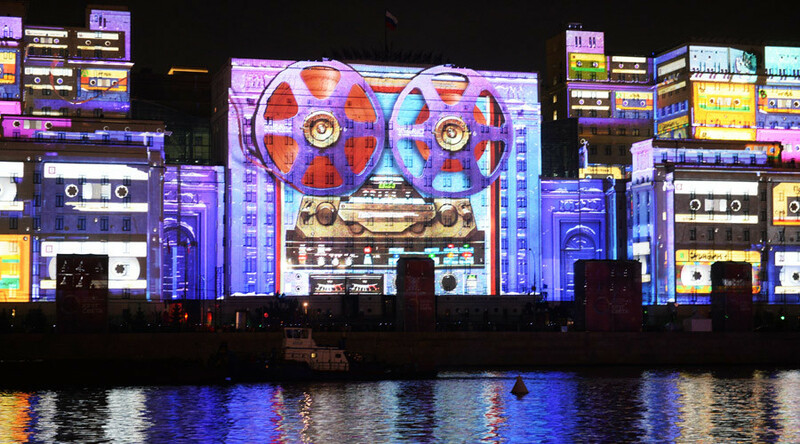 The festival brightens up the city, pushing the boundaries of imagination and oftentimes surpassing the expectations, with famous Moscow landmarks transformed into settings for unconventional installations. Among the next highlights are Bizet's Carmen and Tchaikovsky's Swan Lake shown on the facade of the Bolshoi Theater.